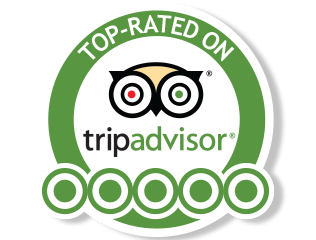 Our goal is very simple: to create a memorable day of pleasurable experiences for you and your companions in Victoria’s famed wine regions.  Owned and operated since 2000 by Trevor Armstrong, a veteran of the Victorian wine industry, Wine Tours Victoria specialises in providing small, personal tours with up to 10 people per outing. All Wine Tours Victoria professional host guides and drivers have extensive knowledge of each key wine region’s respective wine styles and wine operators, as well as specific wine tourism training and years of experience in introducing Victorian wines to our interstate and international guests. Wine Tours Victoria is the only Melbourne wine tour company that visits the wineries near Melbourne in all four of Victoria’s key wine regions. As a member of Victoria Tourism Industry Council we keep up to date with trends to ensure you enjoy the best possible experience on your winery tours of Victoria.